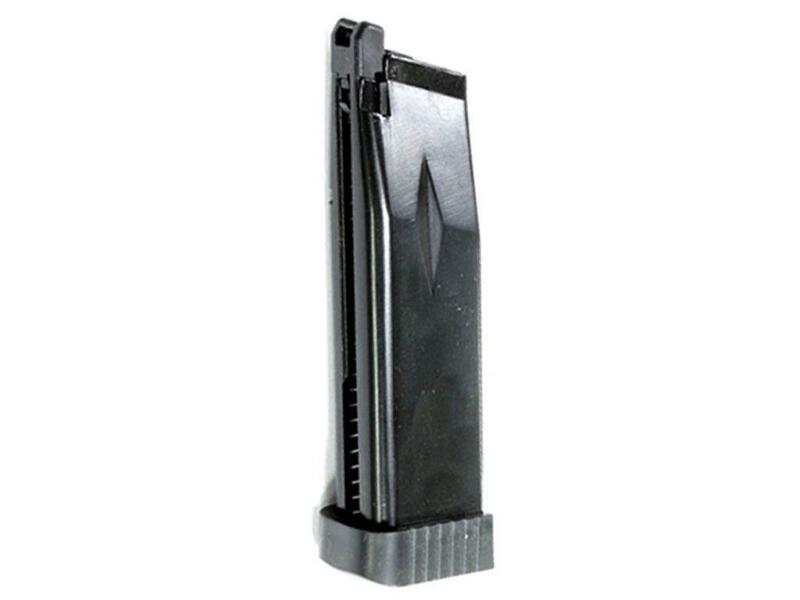 KJ Works KP-06 26rd Airsoft Pistol Magazine | ReplicaAirguns.ca | Easter Weekend Sale! 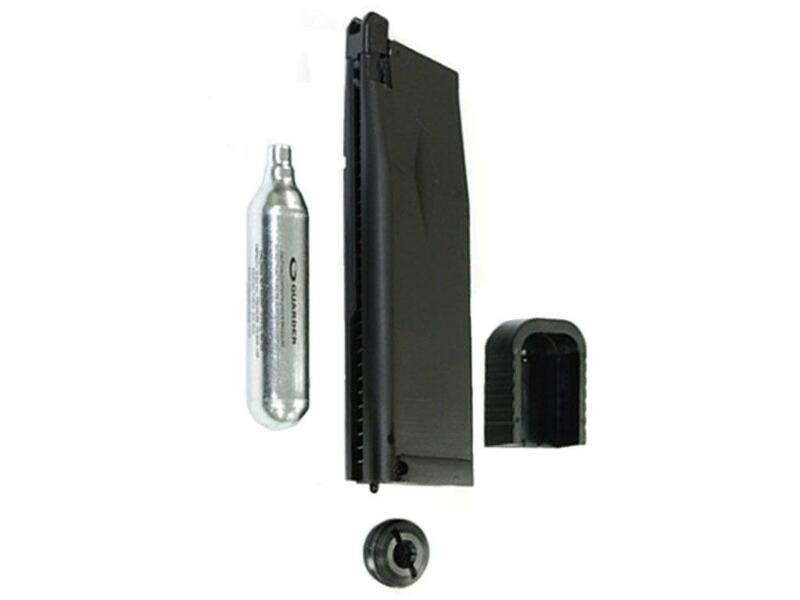 Comments: This gas magazine is compatible with the KJ Works KP-06 airsoft pistol. It has a 28rd capacity.